High Value $4/1 Huggies Coupons! There are currently some great high value coupon available HERE on the PickUpTheValues website. Make sure you select the share option and then enter 3 emails to access these higher value coupons. 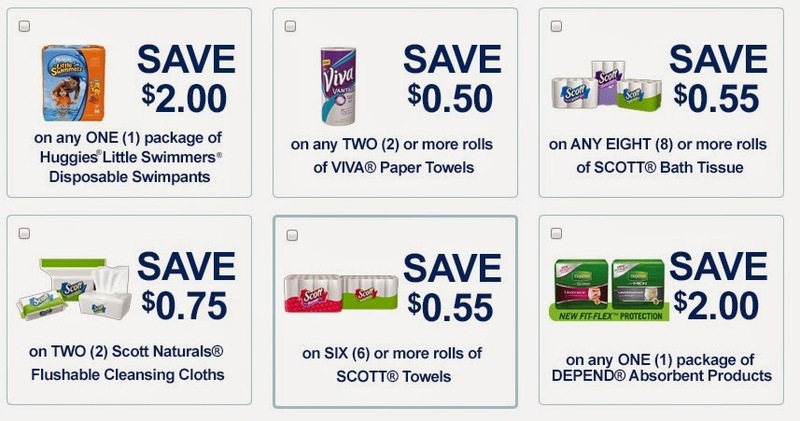 Scott Flushable Wipes are on sale for $1.99 at PC = $1.24 each. There was also a $0.50/1 in last weekends inserts.